Community Building Center — Ripple Community Inc. 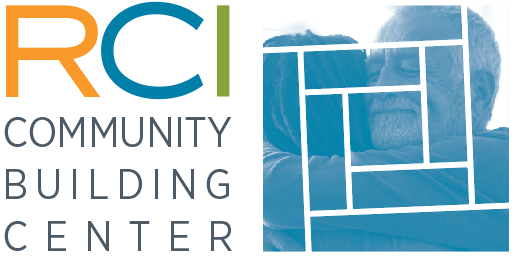 The Community Building Center has helped to ensure that our most vulnerable neighbors know that they belong, that they are cared for, and they are safe. To see a smile on the face of someone who is going through trials and hard times—that is joy. Most of us can’t imagine our lives without the friends and family members who love and care for us. Since 2015, the Community Building Center has helped to ensure that our most vulnerable neighbors don’t have to imagine that life, either. Here, they know that they belong, that they are cared for, and that they are safe. That changes everything. no matter who you are, you are Welcome here. The Community Building Center is the only day center in Allentown that is open to the public. While everyone is welcome, we primarily serve adults who are experiencing homelessness, who are living with mental illness, who have experienced significant trauma, or have other conditions or experiences that can leave them isolated and alone. At the CBC, we want to make sure no one is ever left to face life alone. On any given day, you may find us sharing a meal, weaving a rug, knotting a quilt, getting our creative juices flowing with an art project, or working on a community service project. Want to get to know us? Visit our Get Involved page to learn about volunteer opportunities.